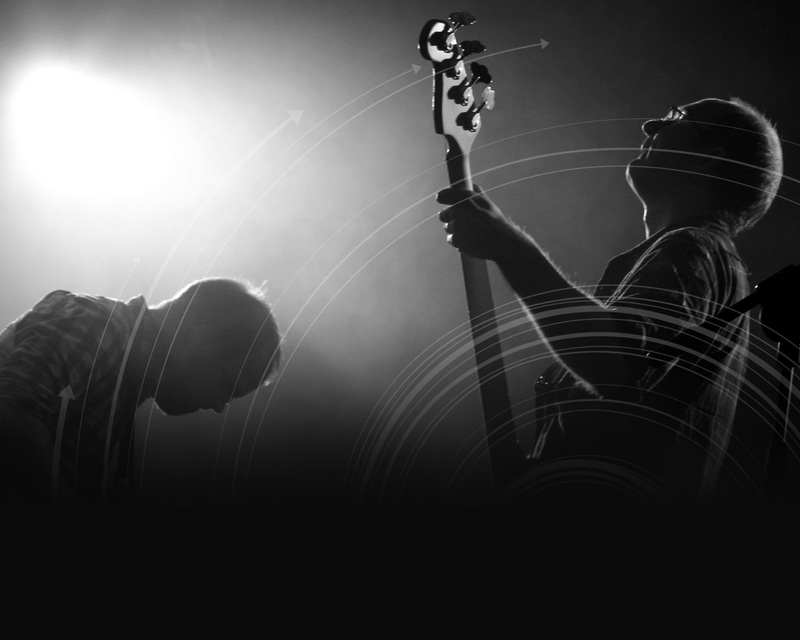 You can download a band biography, press quotes and hi-res press images below. download biography in word doc format. Holy perfect punk-pop Batman! Ploughing a singular furrow through the verdant fields of Irish rock and pop, The Dead Flags have travelled the length and breadth of this fair country and beyond, turning innocent bystanders into ardent fans; taking over the airwaves to spread their contagion and unleashing a string of irresistible singles to capture the hearts and minds of an unsuspecting populace. 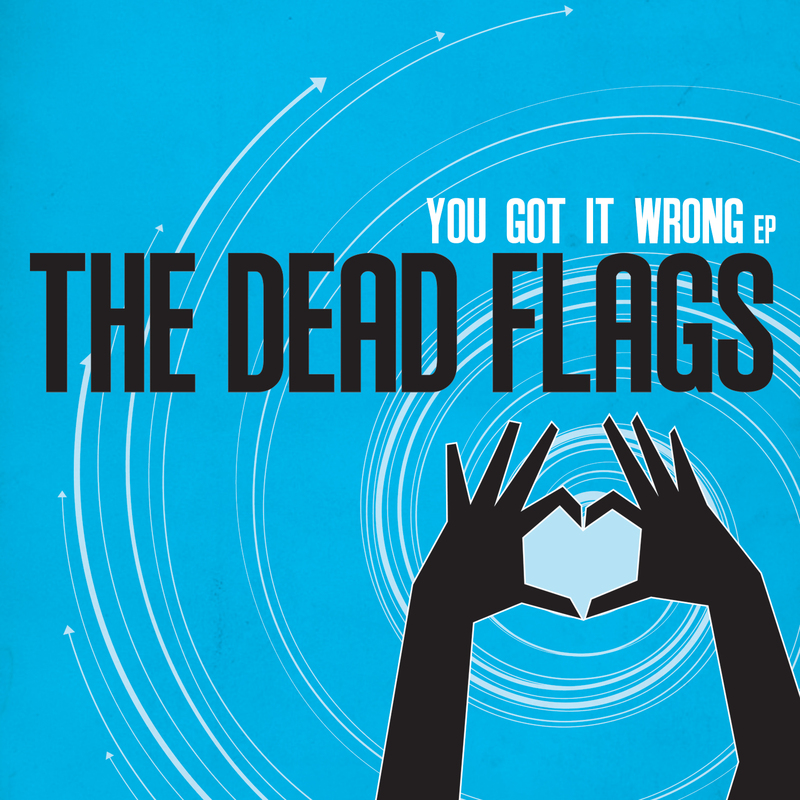 The band first came to the nation's attention in Spring 2008 when an early demo started changing hands, ultimately winning them a spot on 2FM's next-big-thing Showcase, the 2fm 2moro 2our and Hot Press proclaiming that "The Dead Flags are not just good, they're irritatingly good". The next 18 months flew by in a whirlwind of achievements- a Top 30 single and an acclaimed EP, notching up national radio-play with "I Can't Be Held Responsible" becoming a jingle for the Alison Curtis show on Today FM and even Uncle Larry Gogan showing them the love on his 2FM Chart Show. Soon after a slot with Therapy? in a German field (with Andy Cairns already knowing the band, even before they had a chance to swap CD's), the band decamped to darkest Donegal to record their debut album. Produced by Karl Odlum (Ham Sandwich, Gemma Hayes, The Frames) and mastered in Abbey Road with Steve Rooke (Franz Ferdinand, The Beatles), "Gentlemen's Club" was released in April 2010. After Entertainment.ie streamed the album in full on their website, the release was met with a flurry of superlatives - long-time supporters Hot Press hailing it as "a 12-song, 40-minute all singing, all dancing extravaganza" and the Sunday Business Post calling it "an extremely promising debut from an exuberant collection of talents". The wireless was delighted too - airplay on BBC Radio One, 2FM, Phantom and more with lead single Anymore spending 3 weeks on RTE 1's Daytime Playlist and Tony Fenton selecting the track as a "Daily Download" on his Today FM show. AU Magazine called in the results of the Northern Irish Jury, saying “Let's Start A Fire Tonight could be one of the best Irish pop songs of the year" and 2FM's Jenny Huston agreed calling it "an absolutely brilliant track". Following the departure of drummer Kevin Lowery in late 2010, the band went on an extended hiatus, figuring out their next step. 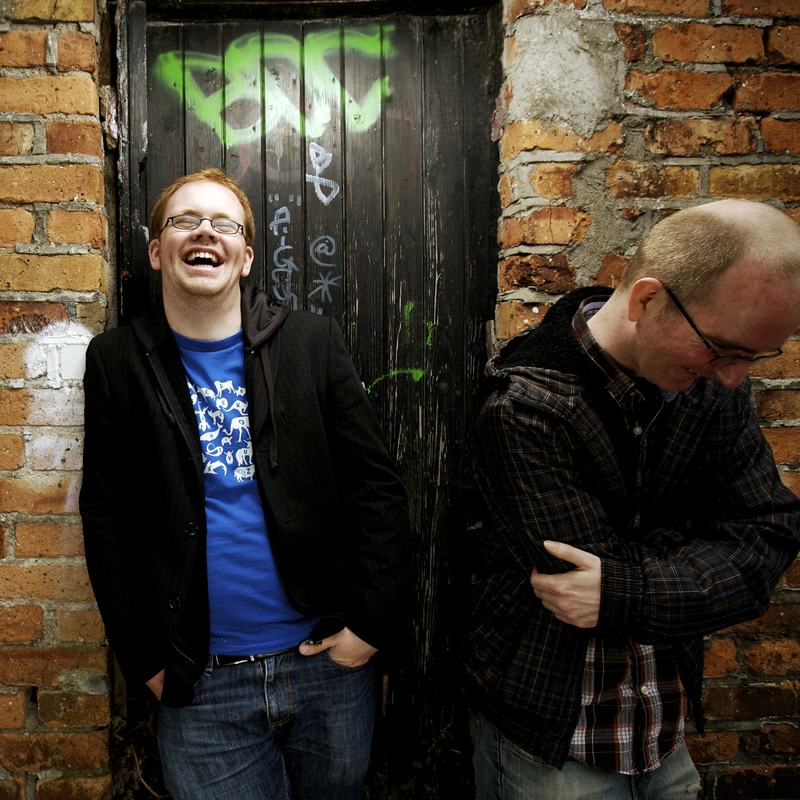 In 2011, singer/guitarist Billy Fitzgerald and bassist Dave Power entered the studio with rising Irish producer Ciaran Bradshaw (O Emperor, Miracle Bell) to record the much-lauded "You Got It Wrong" EP. 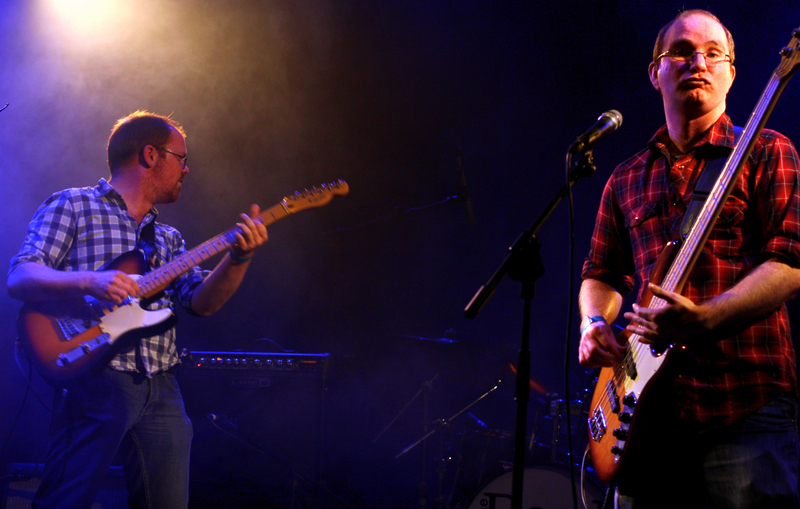 Released in October in tandem with the hit music video in which the band re-enacted the "Enchantment Under The Sea Dance" scene from Back To The Future, the EP picked up rave reviews with Hot Press declaring that "Billy Fitzgerald's pristine vocals have never sounded better" and PopCultureMonster advising that "if you’re going to buy one EP this year, make it this one". After a hefty bout of touring in Winter 2010, culminating in a slot on the Hot Press/Jägermeister Freezer Sessions Tour with Le Galaxie and Tucan, The Dead Flags have decamped to their studio with new drummer Paul Byrne to write, rehearse and record, preparing for their return in the Spring. You will see them then. Click on an image to view full-size in a new tab/window. Alternatively, right-click and "save target as..." to download.